PokeStops are a key element in Pokemon GO. The users of the mobile app can collect items at certain intervals or place Lockmodule to attract more Pokemon to the respective PokeStop. When Pokemon GO appeared, Niantic gave the players the opportunity to submit suggestions for the placement of additional PokeStops. However, the developers deactivated this option shortly after release, because Niantic did not get behind the numerous requests and players often abused the system. Because of various complaints and even court complaints, Niantic finally felt compelled to switch off the system for new PokeStops. However, as the website pokemongohub.net reports with reference to a tweet of the Niantic support, Niantic will give the opportunity to submit suggestions for PokeStops, probably soon release, "Thanks for your tweet! Working on a way to enable submissions in the future. " The authors of pokemongohub assume that Niantic will be guided by Ingress's Open Portal Recon tool and the process of reactivating the suggestion system during the coming months. It is possible that Niantic will first allow high-level players to suggest places for new PokeStops. In this context, the developers will probably optimize the OPR tool and finally open it to all players. How do you think about the thing? Do you want the new PokeStops to work in Pokemon GO? 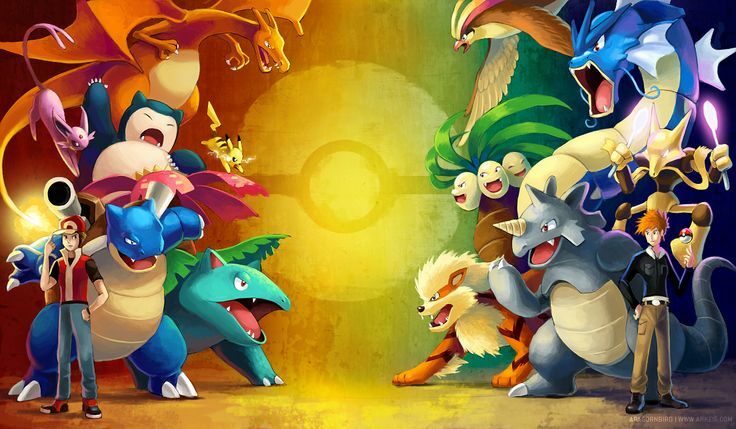 Write us your opinion in the comments and read more news about Pokemon GO on our theme page.